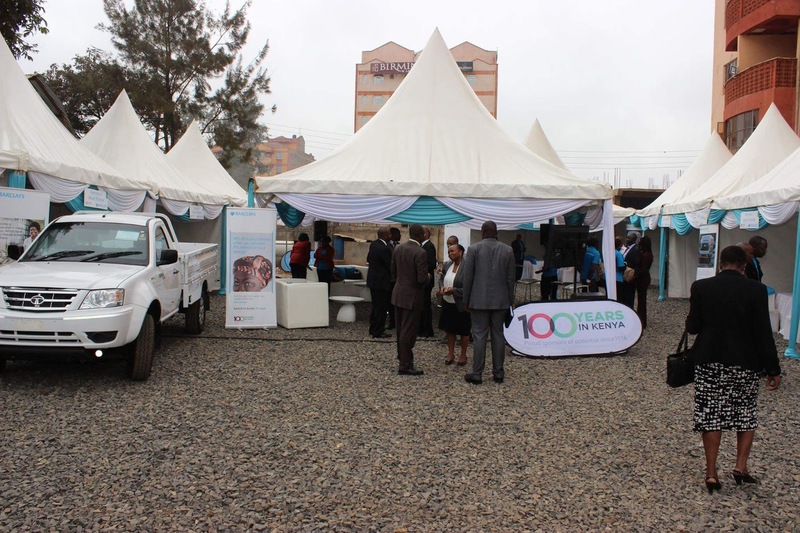 The Barclays Bank of Kenya has set aside close to kes 30bn to avail cheap loans to existing and new SMEs nationwide through the Wezesha Biashara Campaign. The lender targets over 10000 new and existing businesses nationwide.Women and the Youths are highly encouraged to participate.Wezesha Biashara business loans are cheap at 17.5 percent interest rate which is far much lower than normal. Wezesha Biashara Campaign has two products in one. Financial literacy training- through seminars happening in big towns countrywide, the barclays bank is educating business owners on how to improve professionalism in the way they run their businesses. The training also involves lessons on how to create and run a business for starters.